Liverpool has its sights, and famous celebraty history, such as being home to the Beatles. thus being a tourist attraction its surrounding coastline also feels the pain in the natural protection against the ever incoming rising tide. 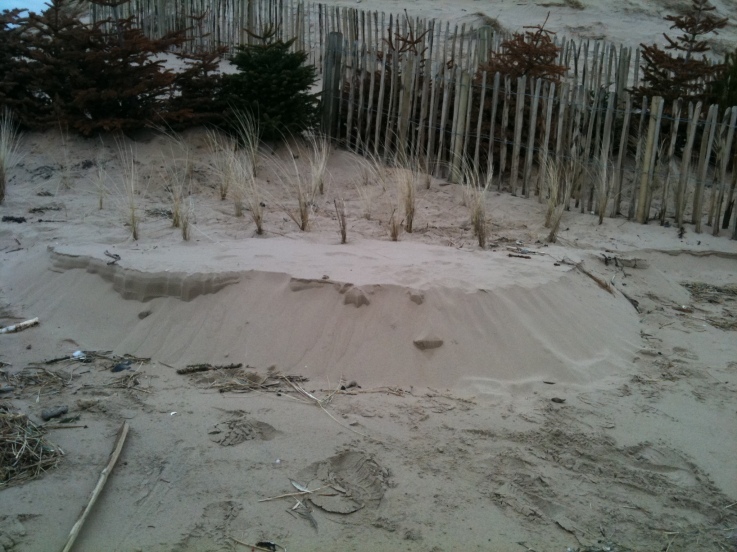 The Natural sun dunes are being eroded due to the right of way of tourists/ beach visiters and the constant traffic which kills the Marram grass. 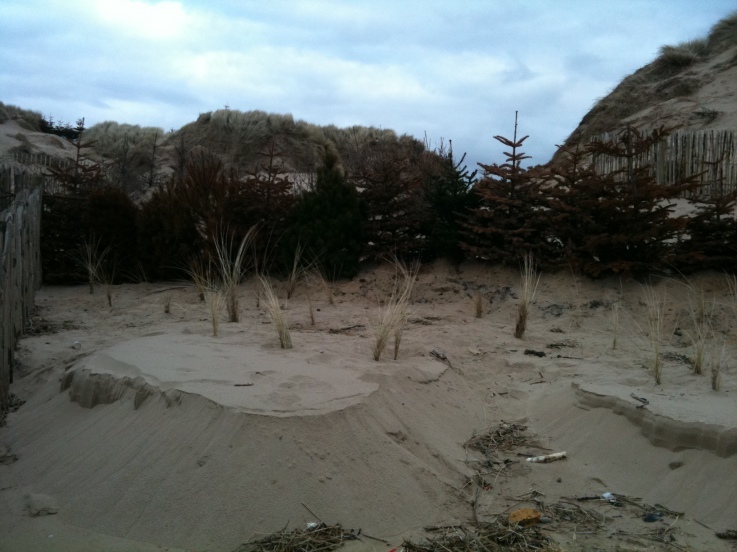 The Marram grass is so special its properties to naturally adapt and growing through the sand. It has provides a stable natural defence against the rising sea which will ivade what is now part of land and claim it for the sea. I have found out that it is so important not to enforce protection but to work with nature in what it wants to do to a certain degree. It is important to be flexible in order to be best effective and going with nature rather than against. The rest of the weekend has been where we as champions have presented to each other, as well as recieving feedback of our projects as well as evaluate where we are 6 months through. 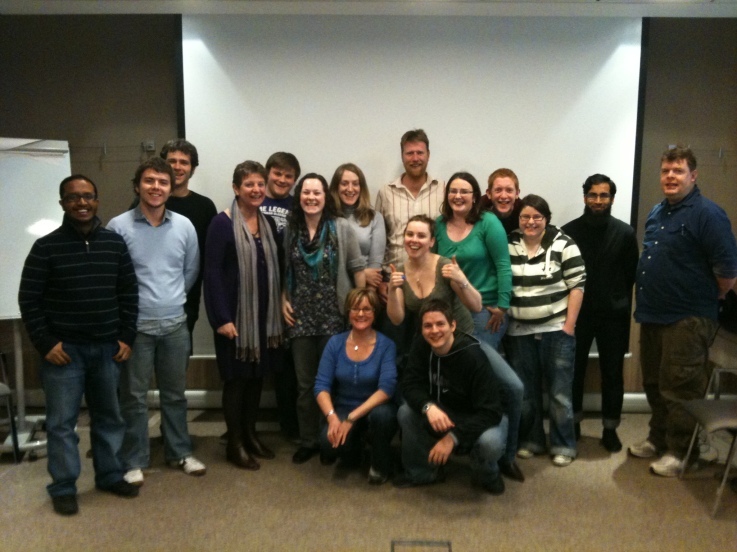 We re-evaluating our aims and goals to ensure our project is on the right track and to change little bits of it with the advice of the other champions attending. The mixture of music and the topic of the environment can be easily paired, which I have found recently during my adventure at Latitude. I was there along side other International Change Champions from years past to inform festival goers how they as individuals can change their behaviour in order to help our environment. This included free phone charging for all. We offered wind up (Kinetic Energy) chargers or solar power chargers (solar panels). We had asked many about their opinions and why they care for the environment, we found that many had believed the same as us that if we don’t take action who will. The case of the youth of today inheriting a planet which at the moment is changing for the worse and extreme weathers more and more likelier as the years go by. 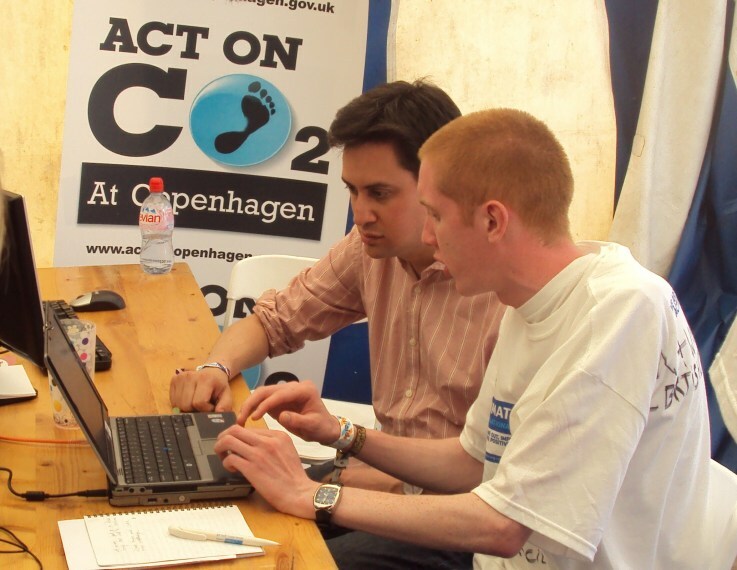 We met Ed Miliband Secretary of State For Energy and Climate Change (DECC) in which I had taught him how to use twitter to communicate with other ICC’s as well as festival goers to ask him questions or to tell him what they want to see from Copenhagen in December. We then had a question and answer session where festival goers had been videoed in asking the minister questions for him to answer. The idea that seeing famous people i.e. 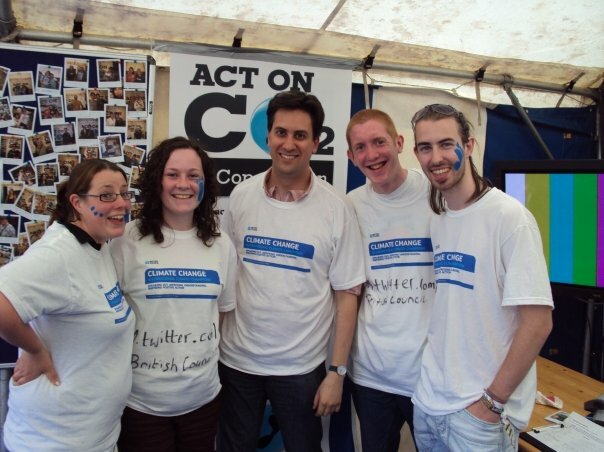 role models campaigning along side government can encourage them to also do the same. I feel that those who attended appreciated our cause and enjoyed the charging up of phones for free by solar/ wind up energy. I feel that we had seen much interest amongst goers in general about the climate change champions many wanted to keep in the know in what we are doing.